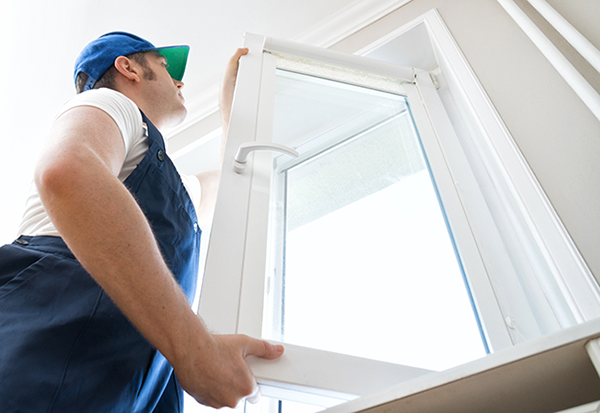 There’s probably a project that you want or need to get done on your home – maybe you want to get that faulty patio door replaced or a just freshen up the paint in your bedroom. There may also be an area you didn’t know you had a problem – defective roofing, chimneys, or even mold growth (which can be a serious problem if it’s not taken care of properly). Unfortunately, there are people out there that try to capitalize on this desperation and ignorance. Home improvement, repairs, and renovation always mean big investments. And with that kind of money at stake—and decisions often made under pressure—home repairs make an easy target for scam artists who plan to take your money. Protect yourself from fraud and don’t lose that big investment, look for these red flags. Before you pick a company for your home improvement project do lots of research. There are a ton of online review sites out there that make finding a reputable company much easier. Asking your family and friends for recommendations is also a good idea. You’ll be able to hear from people you trust first hand who they went with and who they trust for the job. Your neighbors might even know a great company or individual they can refer you to. Put it all in writing. Make sure you demand a written contract that lists the specific work to be done, costs, materials to be used, start and completion dates, and warranty information on products and installation. Read the contract carefully and do not permit work before signing it. If anything goes wrong, a written contract is the strongest legal protection you will have. You should establish a strong connection with your contractor before any work starts. They should know what your expectations are for the project and those expectations should be highlighted in your contract. Make sure to speak with the company if the work isn’t up to your standards and if they take too long to get back to you, it’s probably time to start looking elsewhere. Paying with a credit card will give you protection against scammers. Never pay in cash. Dishonest technicians will ask for money upfront and leave you with an unfinished and/or bad job. If you pay with a credit card, your credit card company can work with you to dispute the charge and you won’t lose out on the money. You should always make sure to use a contractor with a lot of experience that can provide you with trustworthy and reliable references. After you get their references, contact at least three of them and ask about their experience with that certain contractor. If they can’t provide you any references, it could mean something fishy is going on. Unforeseen problems do come about, but be cautious, if your contractor starts finding reasons to jack up the price on you. Your contract should include a spot for change orders that put all those changes in writing that both parties sign. If you think they’re not being honest about the need to increase the price, consider getting a second opinion from an inspector, another qualified contractor, or your local building department. Any repair or renovation is a huge investment that needs plenty of planning and thought – a serious contractor will know this. A scam artist will try to impress on you that their offer is for that day only, or that there is only an extremely small time frame for you to take advantage of this great deal. They do this so people don’t have time to think and will agree to it right away. 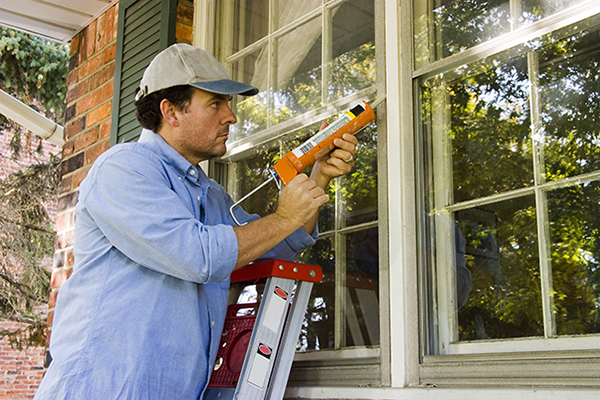 It’s rare to have professionals knock on your door looking to do renovation work on your home. You should ask who referred them and about some of the past jobs they’ve done. If it seems like they’re avoiding your questions, you should be able to look them up on referral websites such as Angie’s List or Nextdoor. If you found out too late that you’ve been scammed, there are still things you can do. The first thing is to try to contact the person who did the scamming – a lot of the times these people don’t expect to face any legal action for what they did and will often settle with some sort of refund rather than go down to court. Get all of it in writing and avoid phone calls so the scam can be proven. If the contractor doesn’t get back to you, the next step you could take is small claims court. It’s important to keep in mind that each state has a different set of rules and guidelines resulting in different minimum amounts being needed. You can also file complaints through the state consumer protection office and with your local home builders association if you have one. Lastly, use the power of the internet and social media – leave bad reviews on sites like Facebook, Yelp, and other useful sites that can be linked back to the contractor. Sure, this won’t get your money back but it could benefit a lot of people and the contractor would be left with no more business and people to scam. Tens and thousands of people are scammed each and every year. While they can show up anytime, you can expect them to often show up when people are the most vulnerable and desperate– typically during natural disasters. These groups of people reuse many of the same techniques over and over again – coming to the door unsolicited, making offers too good to be true, and using high-pressure sales tactics to force you into a decision right on the spot. You should keep calm and ask to see their credentials, their certification, and ask to have a receipt of all the work they intend to do for your project. If you start to feel wary about the situation, politely ask them to leave and call an actual professional you can trust. As you can tell, home improvement is a big investment for your home and untrustworthy construction companies are trying to scam you any way they can. Remember to do research on your home improvement project before agreeing to anyone and anything. To avoid a scam, you’ll want to find installers who are factory trained, certified and have decades of experience. At Feldco, our installers have all of that and they are certainly professional when it comes to window, siding and door replacements. Most homeowners across the Midwest go with Feldco because the company has a long reputation for providing trustworthy products since 1976. Lastly, we have excellent customer service to help you with your home improvement project at all times. Get your project started with a professional you can count on and get a free quote today.